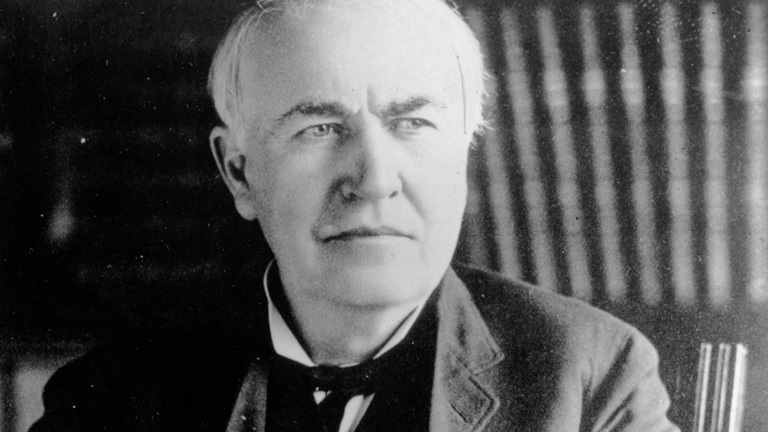 He was an American inventor and businessman. 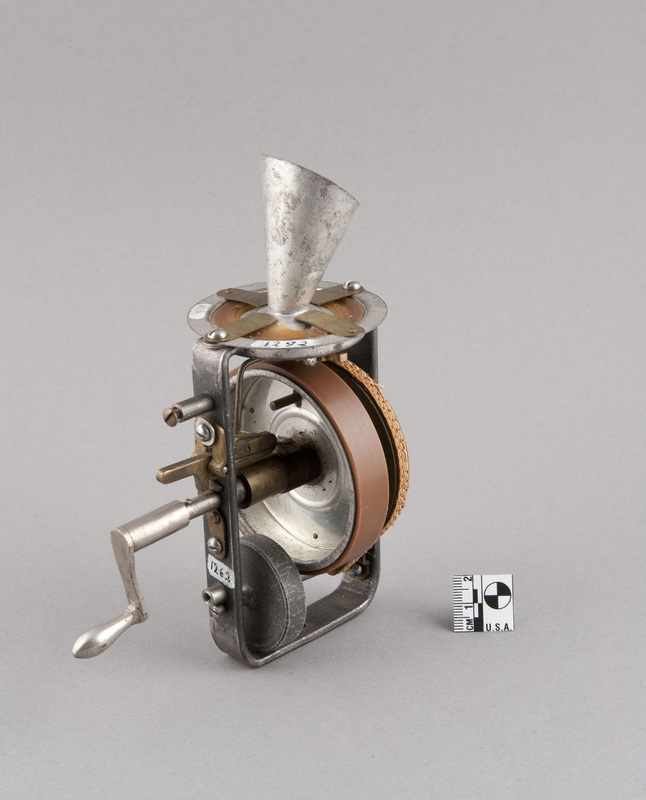 The historical icon is credited with inventing the phonograph, motion picture camera, and the incandescent light bulb. I know what a child’s soul tastes like. 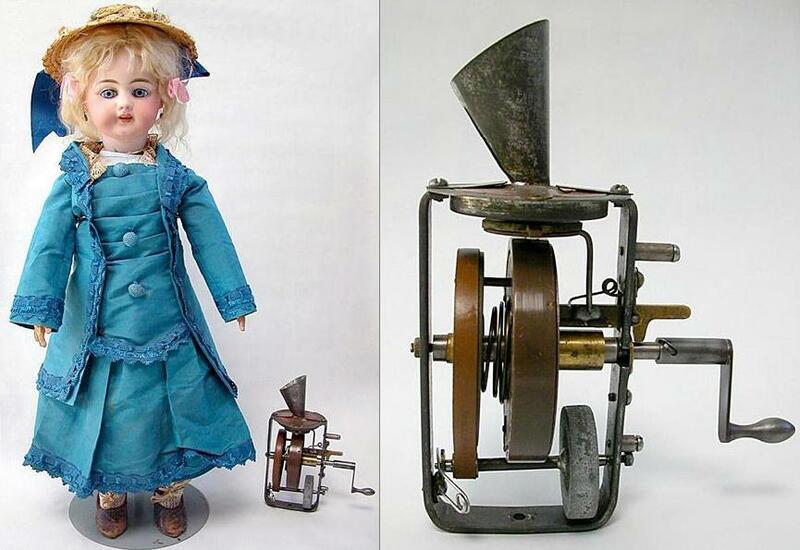 Back in 1890 when these talking dolls were produced, they were the first of their kind. 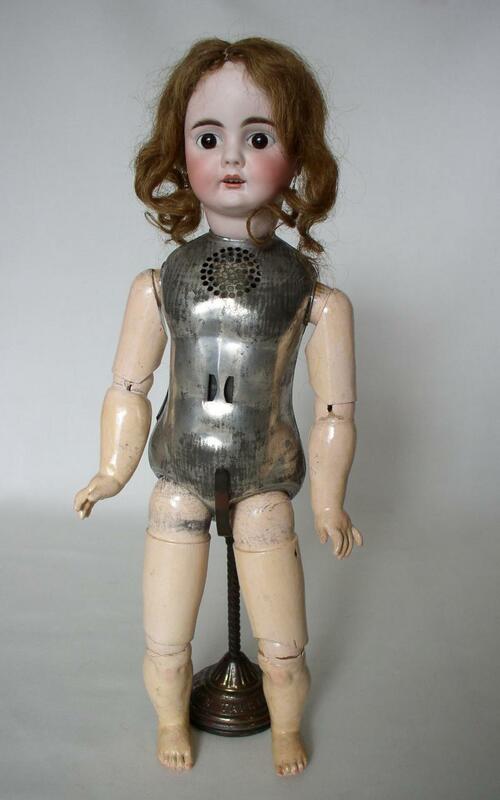 They are about 2 feet tall, with metal bodies and wooden limbs. 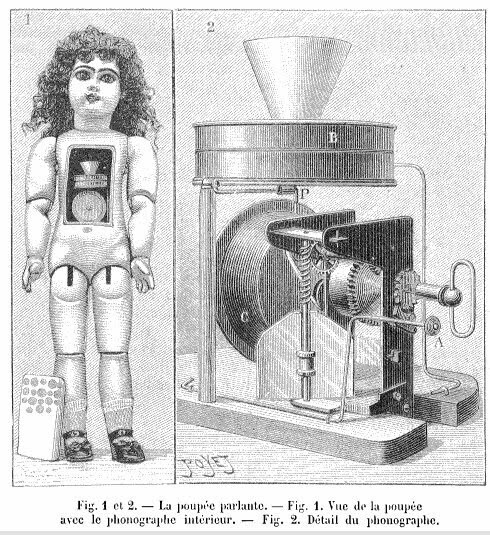 The metal body cavity housed a small, wax-cylinder phonograph… cutting-edge technology at the time. 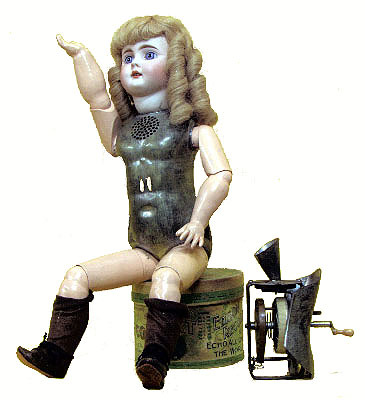 The dolls held a miniature phonograph that was spring-activated by a crank sticking out of the doll’s back. And little bits of evil. 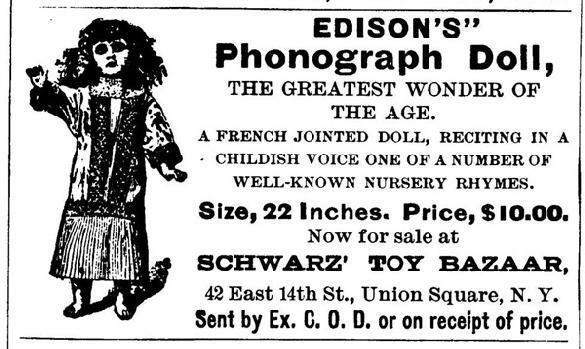 However, the sound quality was never pleasing and Edison himself deemed them unpleasant, only producing about 500. Although it was the steep price tag of $10.00 (about $200.00 in today’s money) that discouraged the general market. He would later refer to them as, ‘little monsters’.